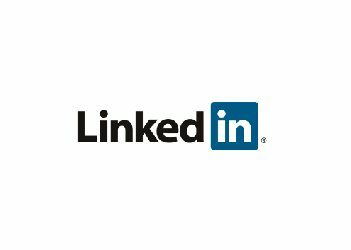 Have you followed our company page on linkedin yet? This is where you will be the first to see our latest product developments and company news. We will also post industry articles from the weird to the wonderful that you are sure to enjoy. Click here to check out our company page and don’t forget to follow us by clicking on the follow button on the top right hand corner of the page.